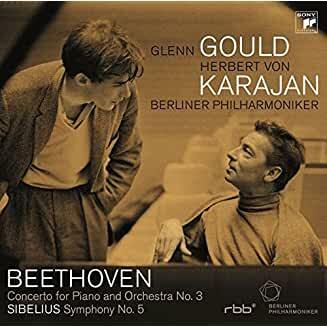 I was doing some research on among my favourite J. S. Bach performers, GLENN GOULD, who is responsible for revealing to me the secrets of the Goldberg Variations in his first recording made in 1955 for Columbia Records. In between the time of Gould's unprecedented passing at age 50 and the passing of his first producer, Howard H. Scott, in 2012, it was my pleasure to spend many hours with Howard Scott and discuss Gould and so many artists with whom Scott produced and recorded. The list is staggering. In fact I recorded hours of our conversations. 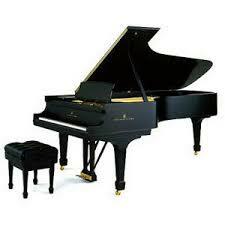 Coming back to Glenn Gould, I collected everything I could, even recordings that were not released on Columbia/Sony. Many of these recordings appeared on Music & Arts, Aristotipia, BIS (Stockholm material 1958), Classical Society, Fanfare (with his teacher), Mastersound (Hallmark & private recordings), CBC, Nuova Era, Orfeo, Price-Less, Q-Disc, West Hills Archives, and probably a few others. 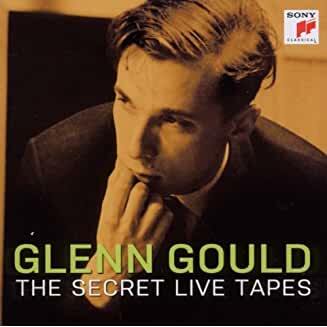 Apparently Sony Classical (and Columbia before the takeover) along with the Gould family were fastidious about unauthorized releases and quickly took legal action to have certain recordings withdrawn that were unauthorized by the powers to be. On Music & Arts alone, I have nine CDs (there may have been more?). six on the CBC label (probably all made before Gould signed with Columbia). One commercial set on the BIS label still survives from 1958, two concerted works (with Georg Ludwig, conductor), and three solo pieces. So, you may want to supplement your complete Glenn Gould Edition with the above.